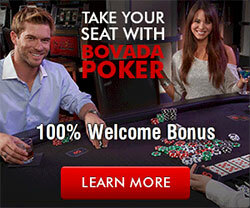 Barona Resort & Casino promises players more chances to win than ever with 9x points! On Tuesday, September 9, Club Barona members will receive extra points from 9 a.m. to 9 p.m. on slots, keno and video poker. "At Barona we don't think that you have to wait until the weekend to have a little extra fun on the casino floor," said Rick Salinas, general manager of Barona Resort & Casino. "So, on Tuesday, 9-9 we're making nine everyone's lucky number and stirring up extra mid-week excitement!" From 9:00 a.m. until 9:00 p.m. on Tuesday, September 9 Club Barona players will receive 9x the points on all slots, keno and video poker.